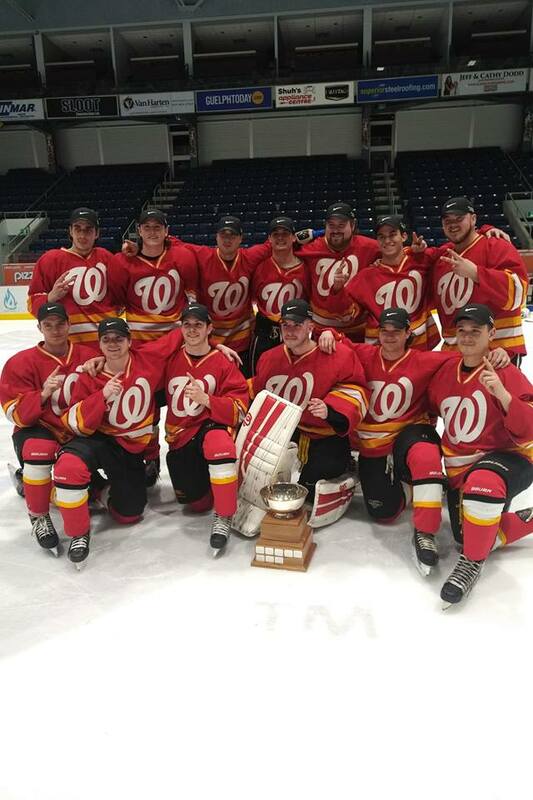 Wilson Fire continued their dominance of the GARHL A Division with a 4-1 Game 3 win and thus a 2-1 GARHL Final Series win over the South End Maulers. Wilson Fire becomes the fifth team to go Back to Back in the A Division as they hoisted the Champions Choice GARHL Cup for a second straight season. Thanks to all the GARHL Staff, Joe, Jordy, Blake and the rest of the Sleeman Centre Staff for a great 2018-2019 Season. We will see you back on the ice in September. Enjoy the off season!